Gone are the days when you could only associate figs with the soft “Newton” cookies. Showing up in everything from energy bars to dark chocolate- and almond-covered figs, this healthy fruit is getting the attention it deserves. Plus, while dried figs taste great on salads or as a snack, year-round, fresh figs supply a hefty dose of fiber, are sweet and delicate, and add a bit of brightness to the plate. And they’re packed with nutritional benefits. “Figs are known for their fiber, iron, calcium, and potassium, and it’s good for keeping blood sugar even, lowering cholesterol, and keeping digestion going smoothly,” says Maggie Moon, M.S., R.D.N., author ofThe MIND Diet. In fact, you can get 20 percent of your daily value fiber in just three to five small figs, she says. 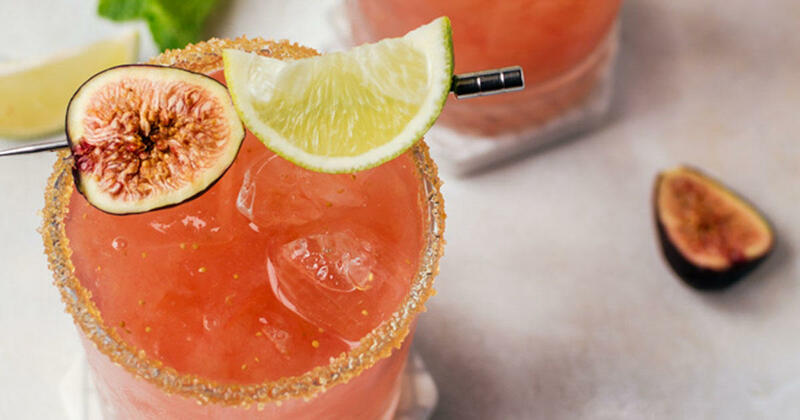 See all that this fruit can do in the kitchen with these eight mouthwatering fig recipes to satisfy your sweet tooth, naturally.